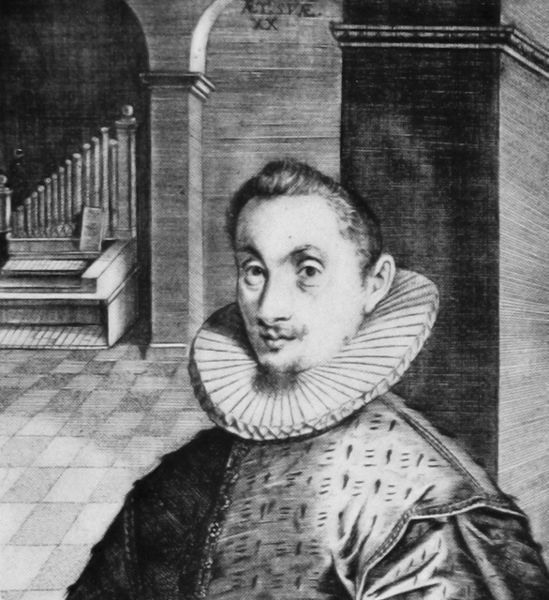 This hymn tune was originally composed by Hans Leo Hassler (1564-1612) and is sung in German to words written by Paul Gerhardt (1607-1676) - "O Haupt voll Blut und Wunden". The English translation of the words is usually given as "O Sacred Head, Now Wounded" or "O Sacred Head, Sore Wounded" and it is a Passion Hymn, meaning it is about the suffering of Jesus Christ during the final hours before his Crucifixion and most relevant at Easter services. Johann Sebastian Bach arranged the tune and used it as a Chorale in his "St. Matthew Passion" oratorio, which is based on the Gospel of Matthew. Bach also used the tune in his "Christmas Oratorio" with different words and it has also been used by other composers. Hassler's original melody was composed as a love song called "Mein G'mut ist mir verwirret". You can see the sheet music below. For personal use you can also download a PDF version, or MIDI and MP3 files. More hymns can be found in our article about Church Music.